Tahlia is a Mackay local who graduated from St Patricks College Mackay in 2014. 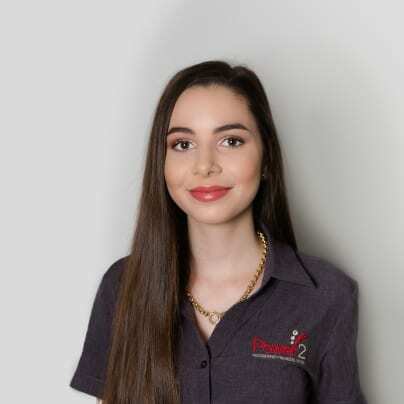 Since finishing school she has maintained full time employment as an accounting trainee while simultaneously working her way through a Bachelor of Accounting at Central Queensland University Mackay. Tahlia joined the Power2 team in 2018 as an associate accountant where she uses her accumulated experience and training to support our senior accountants. At work Tahlia enjoys being part of, and learning with, a young and energetic team of trainees. Outside work she spends most of her spare time at the beach with her Labrador Lucy.